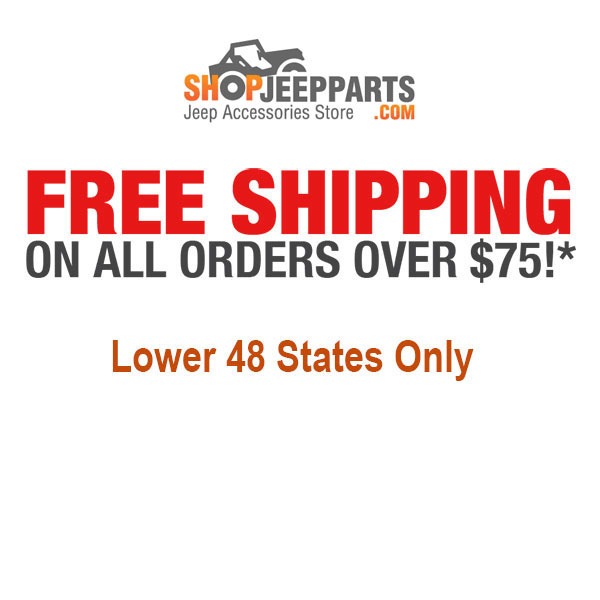 Fits: 2015, 2016, 2016 Jeep Renegade BU. These Tube Side Bars are design for convenience and style. Sold as a Pair. 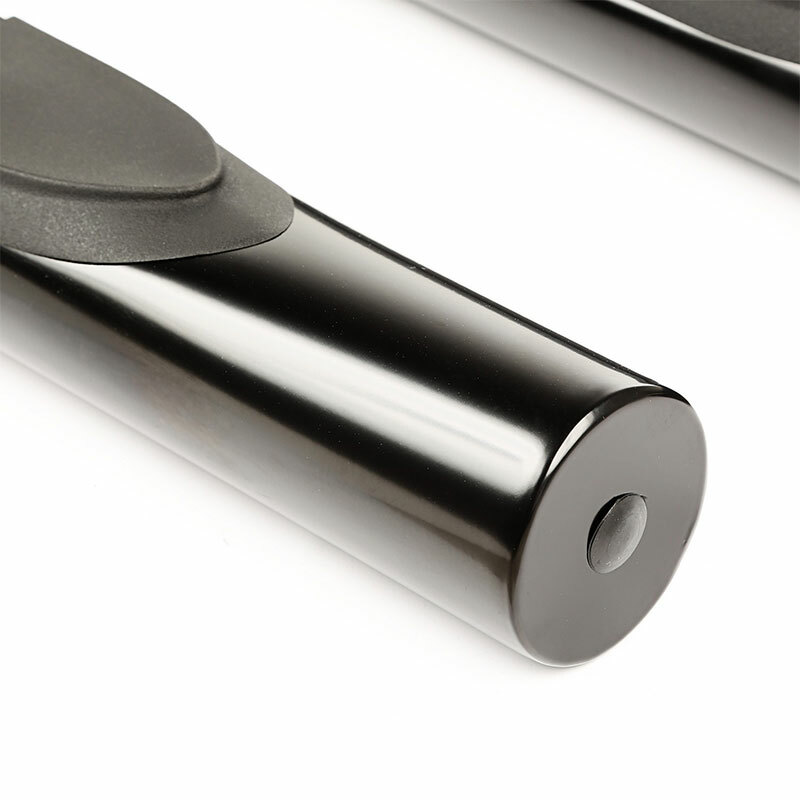 Each Tube Step Features special UV treated no-slip step pads with 5 mounting pins. These step pads are pre-installed on top of the tube, no exposed metal to rust. 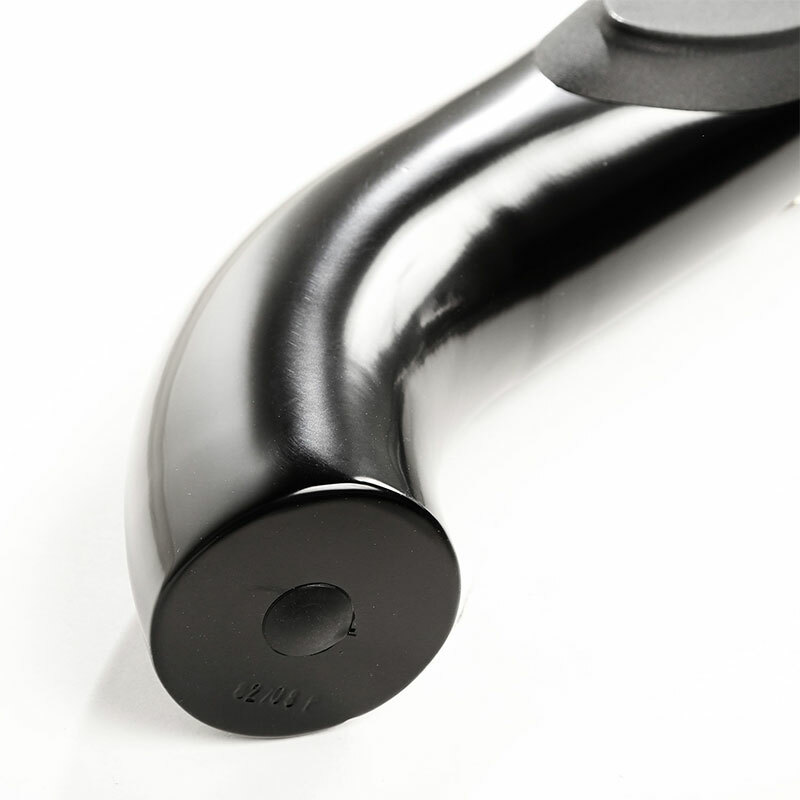 Side steps carry a 300lb max weight limit. 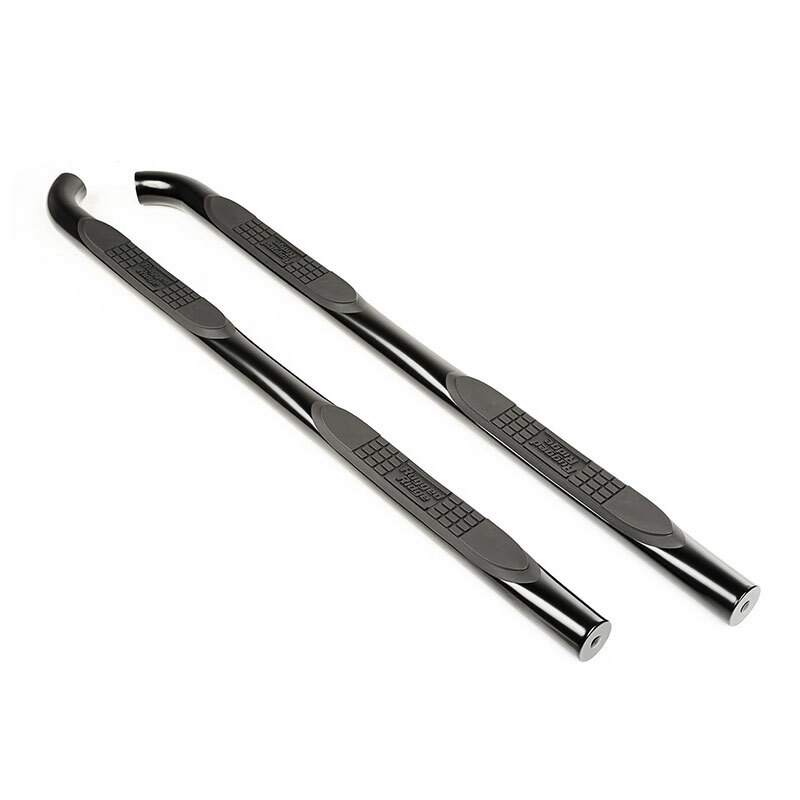 Kit includes custom fit installation brackets constructed of durable 3/16-inch powder coated steel for long life and years of flex-free use. 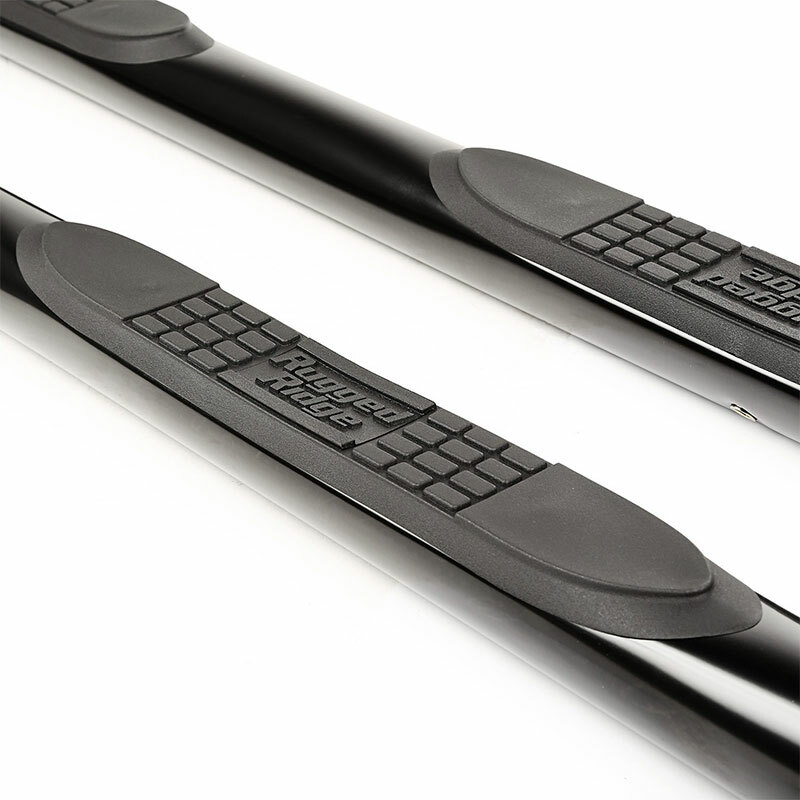 Jeep Renegade Side Steps feature special E-coated, .07 inch wall steel that is thick source powder coated for a tough chip-resistant finish. The special E-coat undercoating provides double rust protection as it bonds to the metal creating a protective layer found nowhere else.